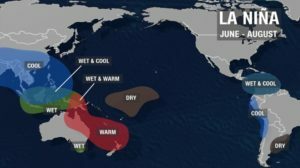 A La Niña weather pattern is expected to develop in the Northern Hemisphere during the summer of 2016, with a 75 percent chance of occurrence during the fall and winter of 2016 and 2017 according to the International Research Institute for Climate and Society. 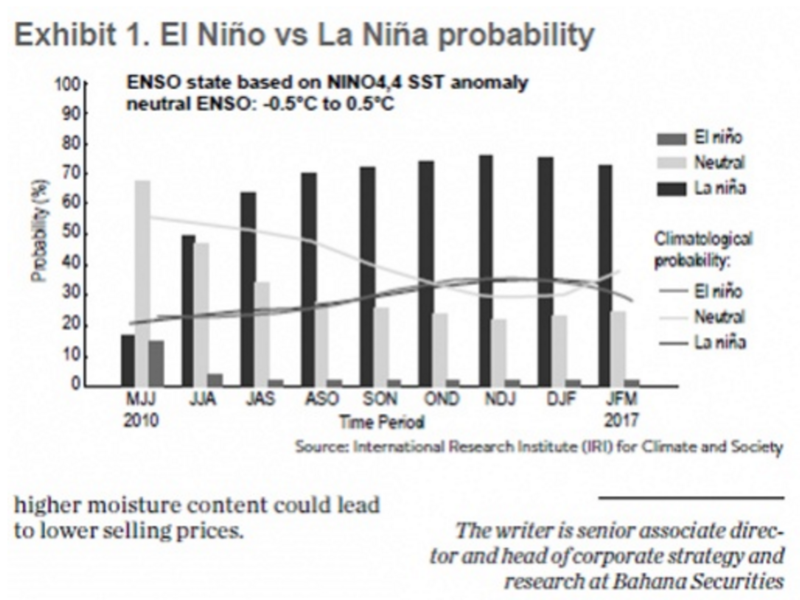 Inflationary pressures in Southeast Asia’s largest economy may rise in the second half of the year because there is a big chance that the El Nino weather phenomenon is to be followed by the La Nina weather phenomenon. Both weather phenomenons impact heavily on Indonesia’s agricultural output. 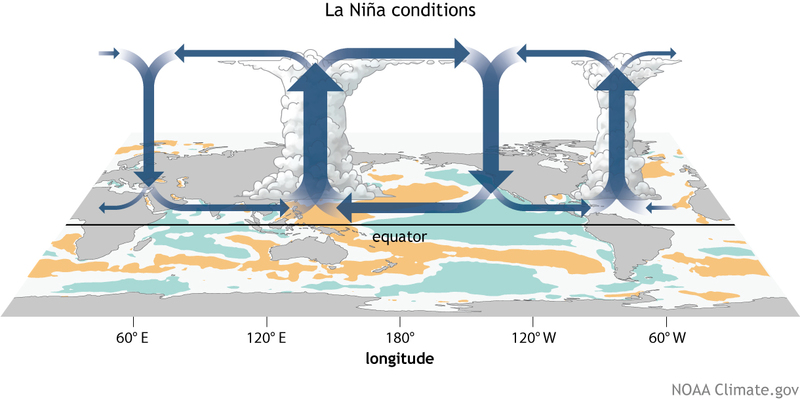 Just like El Nino-inflicted droughts disturb agricultural output, La Nina-inflicted heavy and prolonged rainfall also disrupts harvests (due to floods or landslides). Analysts claim that there exists a 75 percent chance of La Nina making her presence felt in the second half of 2016. “High precipitation commonly occurs in several regions, which potentially cause landslides or even tornadoes.” The unusual precipitation is a part of the La Nina phenomenon, which was predicted to occur starting from June to September 2016. The climate change with low to moderate intensities is caused by the Negative Dipole Mode phenomenon. Due to the unusual La Niña weather pattern, the National Disaster Mitigation Agency (BNPB) has warned of unconventional precipitation during this year’s dry season in July, August and September. However, even during June, with less than 50 percent probability, the rainy season in Indonesia has already been heavier than usual. 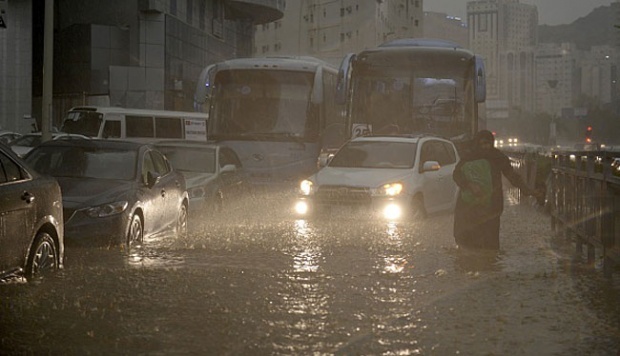 Based on our channel check, rainfall in Sumatra, for example, is recorded to have been its heaviest in 10 years.